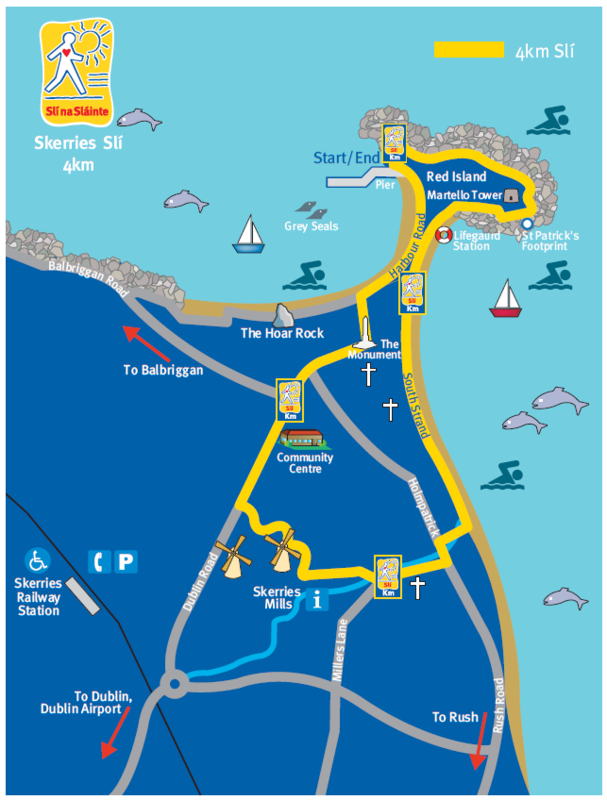 Skerries Tidy Towns, together with the Irish Heart Foundation, created this self-guided walk which can help you get fitter while enjoying beautiful Skerries! Why not open this page on your smartphone and bring it along for the next time you’re out and about?! Skerries Tidy Towns is one of the committees of the Skerries Community Association. And next, you could try the Skerries Wildlife Safari or the Historical Walk!